Availability: Free shipping gets Alan Eaton Graceful to your door in about a week. 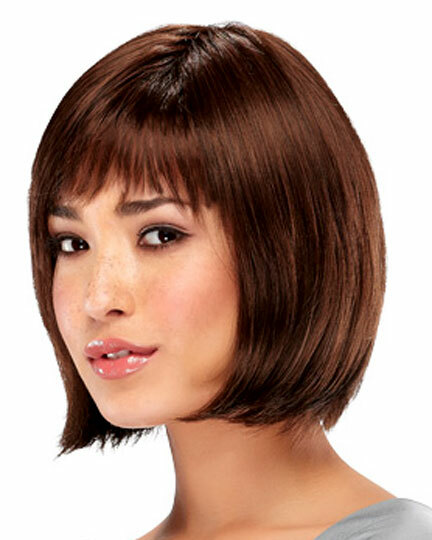 Crown 9 1/2-10 1/4", Sides & Back 7 3/4-9 1/2", Neckline 5 1/2"
Graceful by Alan Eaton is a mid-length bob with lots of curl falling off the crown. Graceful has AE's new lightweight and completely breathable cap construction that stretches for the right fit. There are 19 colors available for Graceful. If you would like to discover other products that share some of Graceful, 2TC's qualities try the links below.